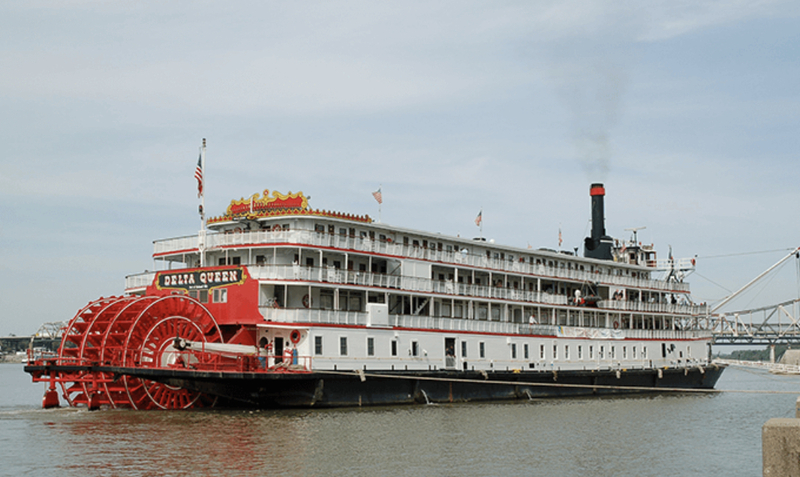 On Thursday 27th November the U.S. House of Representatives reinstated an exemption which will allow the Delta Queen Steamboat to return to service after a decade since she was last permitted to carry passengers. 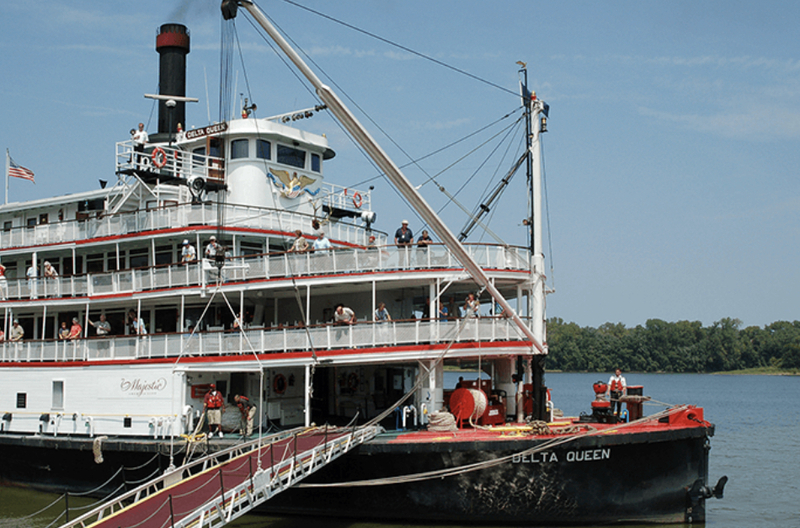 Delta Queen is America’s last authentic overnight steamboat. She was built in 1926 and entered service on June 2nd, 1927 for the California Transportation Company. Delta Queen's hull was fabricated of triple galvanised steel by William Denny and Brothers of Dumbarton. The Delta Queen before her withdrawal from service in 2008. The Delta Queen and her identical twin, then Delta King were the most lavish and expensive river steamboats ever constructed costing over $1 million dollars each to build and furnish. They operated together in the nightly San Francisco-Sacramento ferry trade, each vessel leaving the opposite port at 6:00 PM every night, passing each other at the half way point. The Delta twins carried freight and produce on the main deck, while offering luxurious accommodations to passengers commuting between the two cities on the upper decks. This nightly ritual continued for 13 years until 1940 when improved highways and rail service forced the boats out of business. Delta Queen's massive stern paddle wheel. The two river steamers didn't sit idle for long as they were pressed into service by the United States Navy to support the war effort. Designated YFB-56, the Delta Queen was painted in battleship grey during World War 2 and did her part serving her country ferrying troops from the shallow water piers around San Francisco Bay to the ocean going troop transports anchored in the bay. As many as 3,000 men would be loaded onto the vessel during each trip. It was during this time the Delta Queen received the first wounded from the attack on Pearl Harbor, ferrying them from hospital ships to the shore based hospitals around San Francisco. At the conclusion of World War 2, the Delta Queen and Delta King were declared surplus by the U.S. Navy and put in the mothball fleet at Suisun Bay. After being sold for $46,000 she was towed more than 5,000 miles down the California coast, through the Panama Canal, and across the Gulf of Mexico to New Orleans. The Delta Queen entered the tourist trade in 1948, based out of her new home port of Cincinnati, OH. She quickly gained her place on the Mississippi and Ohio rivers running the entire length of the rivers. She was a familiar sight to more than 80 ports of call in the southern and mid-western United States. In 1966, off the coast of Florida a cruise ship with a wooden super structure caught fire with substantial loss of life. The U.S. Congress quickly enacted the "Safety At Sea" act requiring any vessel carrying more than 50 overnight passengers to be constructed entirely of non-combustible materials. With the Delta Queen being the only overnight passenger vessel operating on the inland rivers of America at the time, Congress had inadvertently included her in this new law, effectively putting her out of business. Based on the Delta Queen’s impeccable safety record and close proximity to land at all times Congress granted her an exemption from the new law. This exemption was continually renewed with overwhelming support until 2008 when it wasn’t renewed. Delta Queen was therefore forced to withdraw from service in 2008. In 2009 the Delta Queen was put up for sale and docked in Chattanooga, TN as a floating hotel until another buyer would determine her fate. 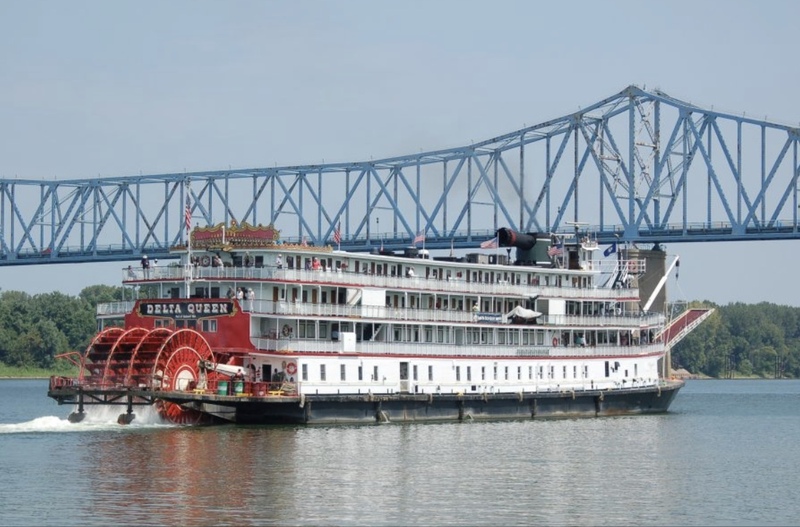 After sitting in Chattanooga for six years, things were looking grim for the vulnerable old steamboat, until she was purchased in February 2015 by the newly reformed Delta Queen Steamboat Company dedicated to obtaining the needed congressional exemption and returning her to service. 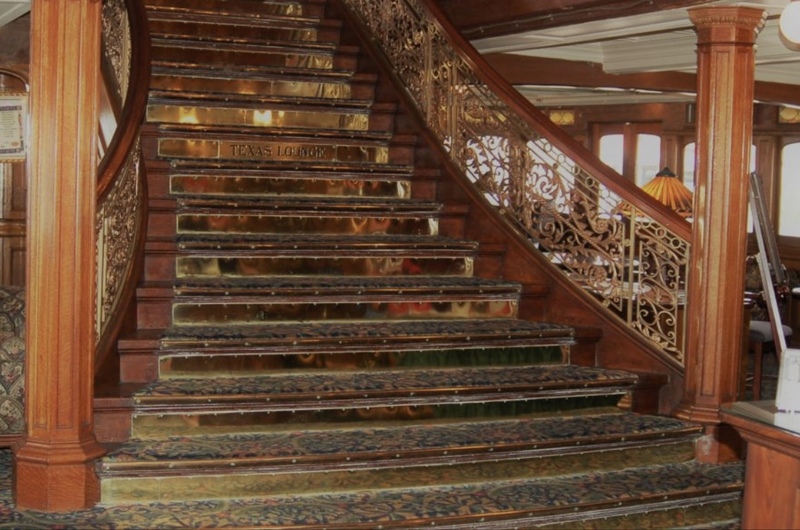 She is unique in that she is not considered a daytime "Excursion Boat", but rather a true overnight steamboat with luxurious accommodations for a much smaller passenger load of only 176 passengers. The vessel consists of 88 staterooms and four public areas. Cruises on the Delta Queen historically lasted anywhere from three to fourteen nights. 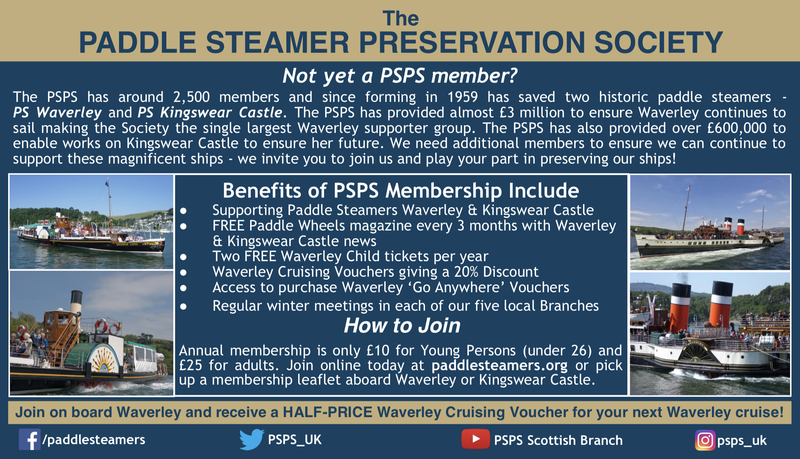 Once she returns to service (expected in 2020) a similar variety of cruise schedules will be offered. On board the Delta Queen. 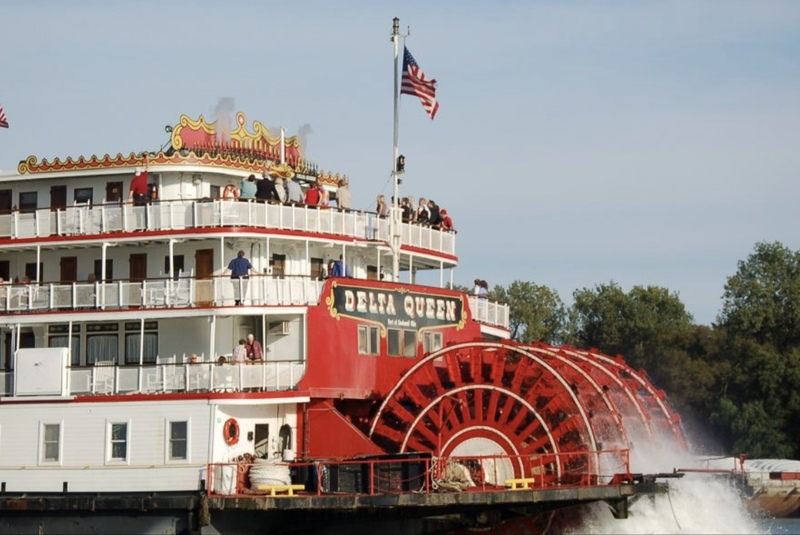 In the statement released on 27th November Leah Ann Ingram, Vice President and Chief Operating Officer of the Delta Queen Steamboat Company stated that "A remarkable piece of the nation’s maritime history is reborn. The Delta Queen is an American icon that offers a nostalgic experience unlike any other vessel. Restoring and returning her to overnight service has been our mission. Today, we’re thrilled to take the next step to welcoming explorers and history enthusiasts aboard this floating piece of history." 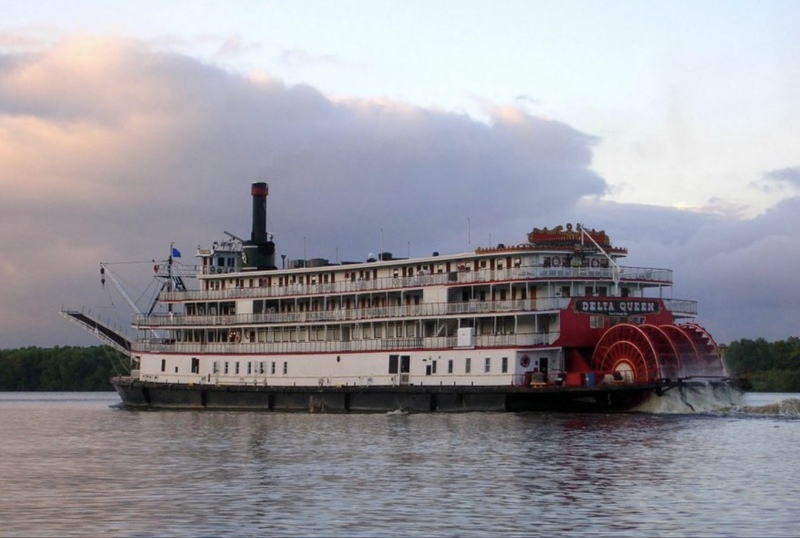 "Preserving the boat’s historic integrity and ensuring passenger safety are our priorities," said Cornel Martin, President and CEO of the Delta Queen Steamboat Company. "With this approval, we may now move forward with our renovations and return her the waterways, where she belongs." For more information about the Delta Queen visit the Delta Queen website.